Social media has become one of the cores of modern day society, and it’s only a matter of time before our children make their way onto the websites themselves. However, there are many dangers that come with social media, so it’s important you’re aware of these and the solutions to the problems. Today, we’re going to explore everything you need to know in order to make the right decisions when it comes to your children and the mammoth of social media. Facebook is easily the largest and most popular of all social networking sites, and it’s common that your child is going to find their way onto the site. With the ability to do pretty much everything, and used to access a ton of online services, this is the first site you’ll want to pay attention too. Now owned by Facebook, Instagram is a photo and video sharing community where you can add friends or strangers and follow them for their content. 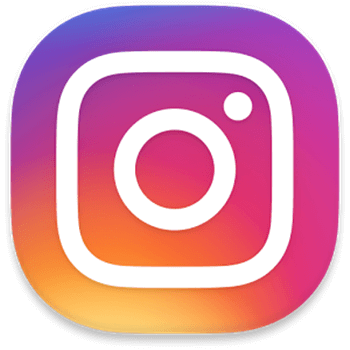 Instagram is rapidly becoming the most popular app for young people and is one of the most popular platforms. While classed as a messaging app, WhatsApp is still a social media platform where you can post statuses, share content, contact people, and yes, it’s owned by Facebook. With over a billion daily users, you can be sure your children will find their way onto this app. QQ, originally launched in China, is an instant messaging based social media platform that’s now used in over 80 countries around the world and can be used to contact strangers in other countries thanks to its automatic translation feature. 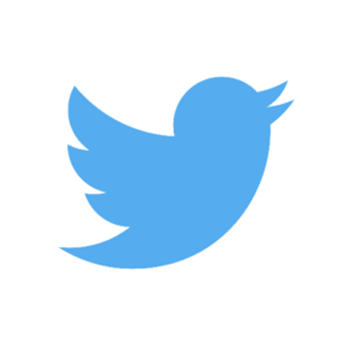 Twitter is a microblogging website where you can post anything up to 240 characters, as well as connecting pictures, sharing links, articles and any other kind of status update you want to the rest of the world. This is the main site for following celebrities and joining fan bases. 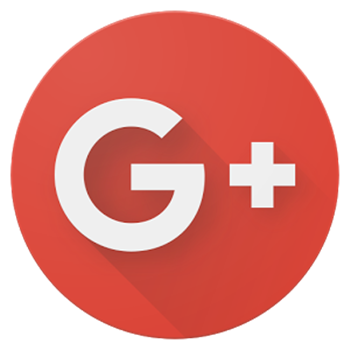 As the title suggests, this platform is run up Google and helps you stay connected with people, much like Facebook, by sharing photos, videos, status updates and contains a tonne of cool features all linked to Google, like YouTube and Hangouts. 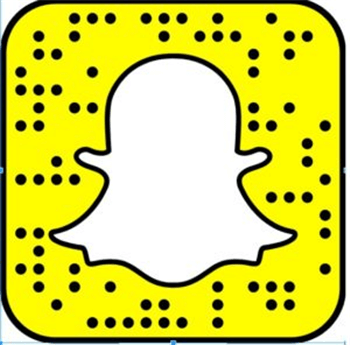 Snapchat is a hugely popular social media platform where users can send images to each other which will then automatically delete themselves after being viewed. You can also add stories that all followers can see that last 24 hours. 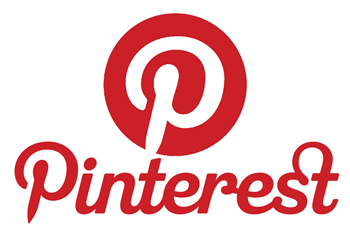 This is a highly visual social media platform where you can bookmark anything on the internet and ‘pin’ it to your page. There is a heavy focus towards inspiration here, especially with DIY projects and home crafts. 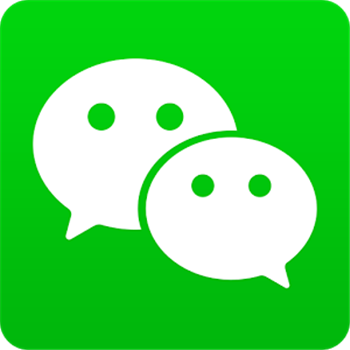 WeChat is a comprehensive communications social media solution similar to WhatsApp and is used by a rapidly similar number of people. 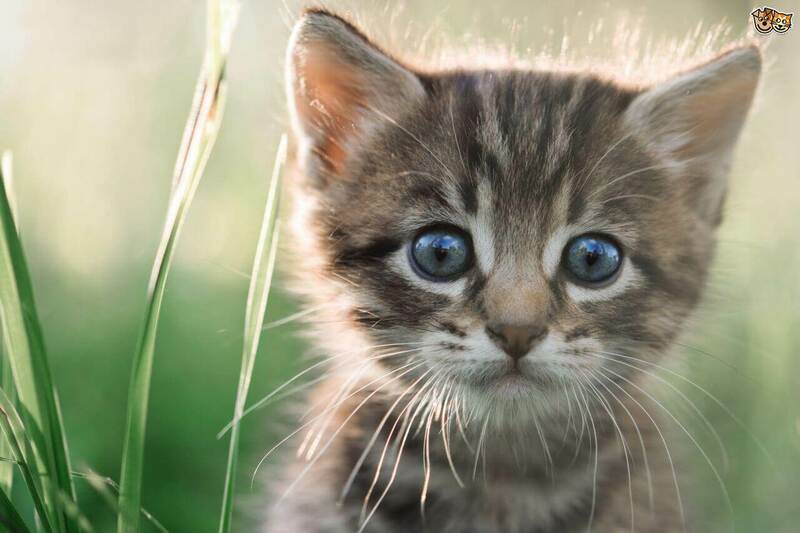 The app is used to share content, message friends, and strangers and helps to connect with people from all over the world. 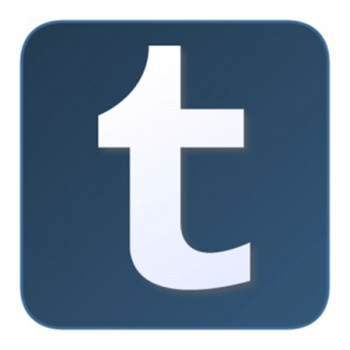 Tumblr is renowned for being a microblogging platform and a social media blend that has been popular since 2013. You can post anything to your wall, whether that’s multimedia, text posts or anything, and can be customized any way you like. There are so many dangers that come with social media apps that it’s hard to know where to begin. 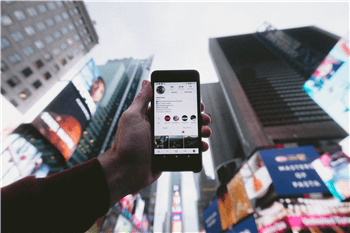 Firstly, social media platforms are extremely public, which means anyone can get in contact with anyone, including online users with malicious intent. There’s also the very real threat of cyberbullying. Whether this comes from online trolls or even people in the same school as your children, this is a widely common issue, and some children can develop extreme depression due to cyberbullying. There are many reports that social media can be incredibly addictive. With children spending more and more time on social media, sometimes as much as 4-7 hours per day, they increasingly become disconnected from real life. Why Is It Necessary to Set Parental Controls on Social Media Apps? When you consider the dangers of social media, this is why it’s so important to for parental controls to be introduced. While there are many benefits to social media, making sure your child lives a balanced life with technology, and social media is paramount. By setting up parental controls, you can monitor how much time your children are spending on social media, as well as what they’re up to on it, so you can make sure their well-being is protected. FamiSafe is one of the most recent additions to the parental control industry, and it’s already making waves. This is a feature-packed app that can help you take full control over your child’s device, so you can make sure they’re using it properly. Not only can you track their social media usage, but you can also benefit from a ton of other features available. With the app, you’ll be able to track exactly how much time your children are spending on their social media accounts. You can then apply blocks on the apps if they are being used too much for that day. You can even set up schedules if you want your children only to be allowed to access these apps during set hours. This is ideal if your children have homework, are at school, need to study, are going to bed, or even just spending time with the family. As you can see, this is a complete social media management tool that gives you everything you need in order to help your children live a balanced life. In addition to the social media management features, you can also take advantage of the other features that are on offer through FamiSafe. 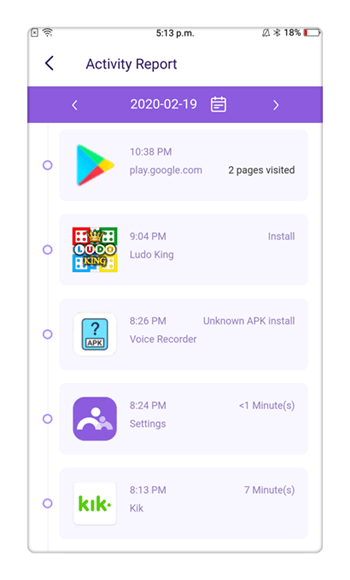 Using FamiSafe, you’ll be able to track how long your child is spending on every app, which apps they are installing and uninstalling, and how they are using each app. Then, you’ll be able to block access to the app instantly, or only allow access for a select number of hours a day. In addition to tracking the app usage, you’ll be able to monitor the entire device usage. See how long your child has been using their device and at what times. As with the apps, you can then block access completely, or only allow access at certain hours of the day on a scheduled basis. Using the GPS location information of your child’s device, you’ll be able to track the real-time location of your children, so you can see where they are at all times. You can also set up geo-fences, for example, around the outside of your child’s school. This feature will then notify you if your child is detected outside these areas. Unlike other parental control apps, FamiSafe lets you download and install a copy of the app onto your own smartphone or tablet. 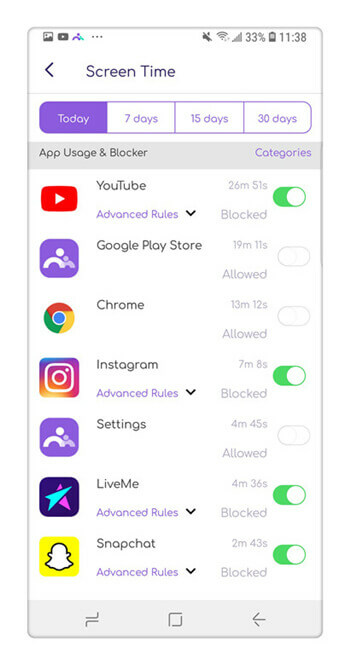 This means you’ll be able to make the changes to the settings, such as blocking an app, from your own device, and won’t need access to your child’s. This means it works anywhere in the world! While social media isn’t going to be disappearing any time soon, being proactive with parental control apps like FamiSafe mean you can help your children to develop a healthy relationship with technology from a young age. This is a skill that can take with them throughout the rest of their lives. FamiSafe is available for both iOS and Android devices, and even comes with a three-day free trial, so you can see whether it’s right for you! 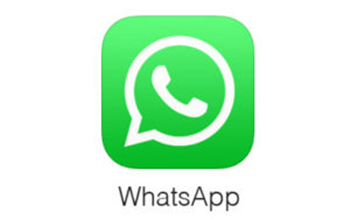 How to Block a Contact on WhatsApp?